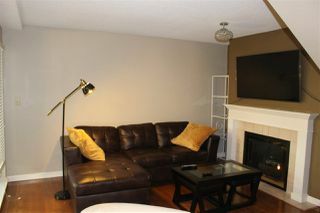 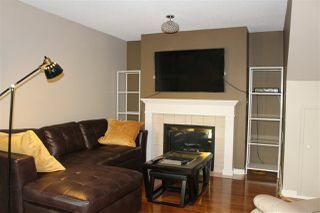 Best Town home buy in Highgate!! 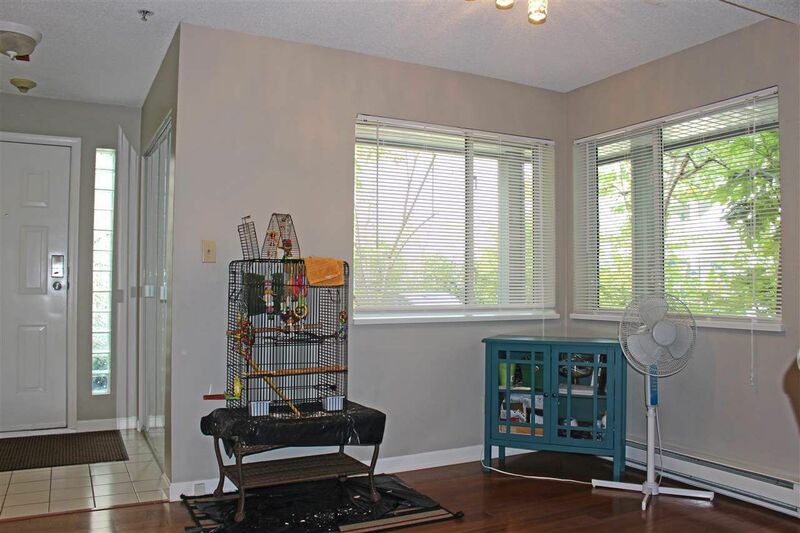 Spacious Open 2 level town home featuring formal Entry with 2 pce powder and Laundry, real hardwood floors in the Living room and Dining room plus Nook. 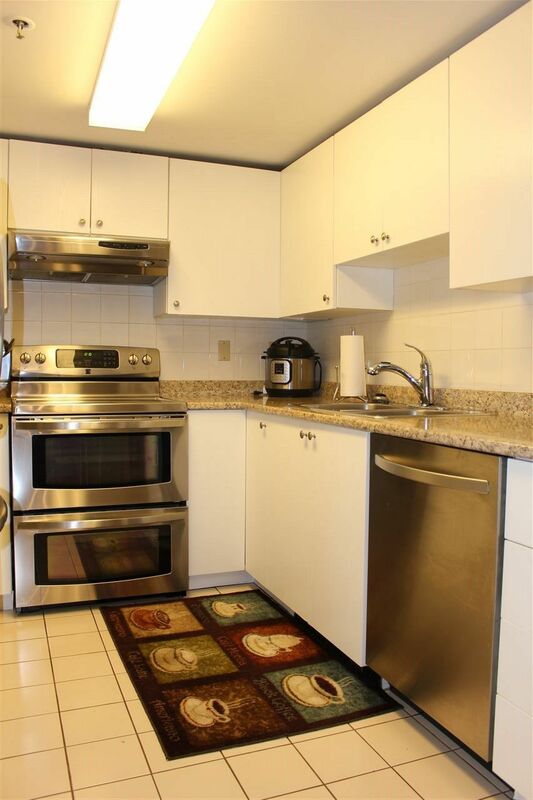 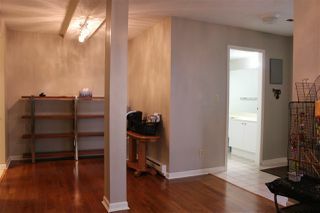 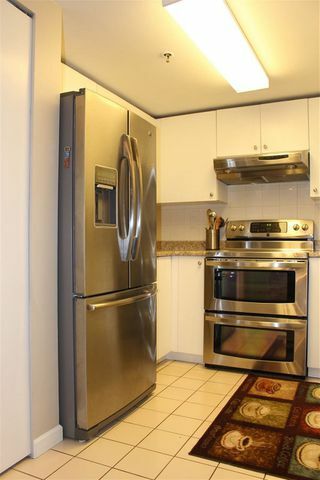 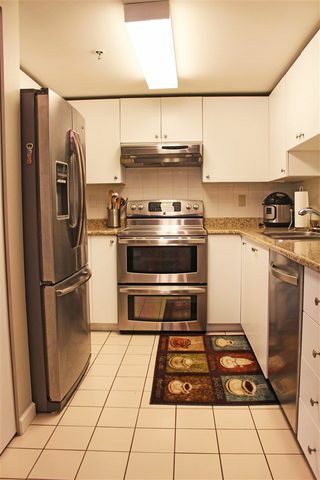 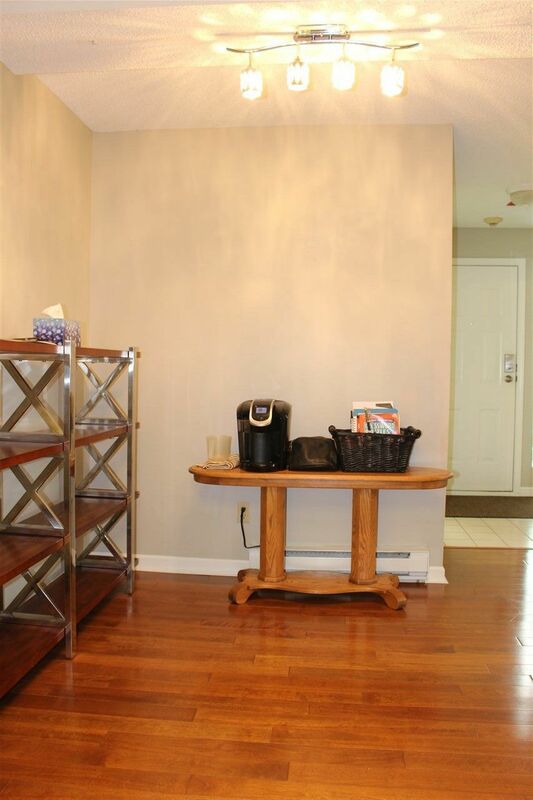 Completely updated kitchen with new counters, white cabinets and S/S appliances. 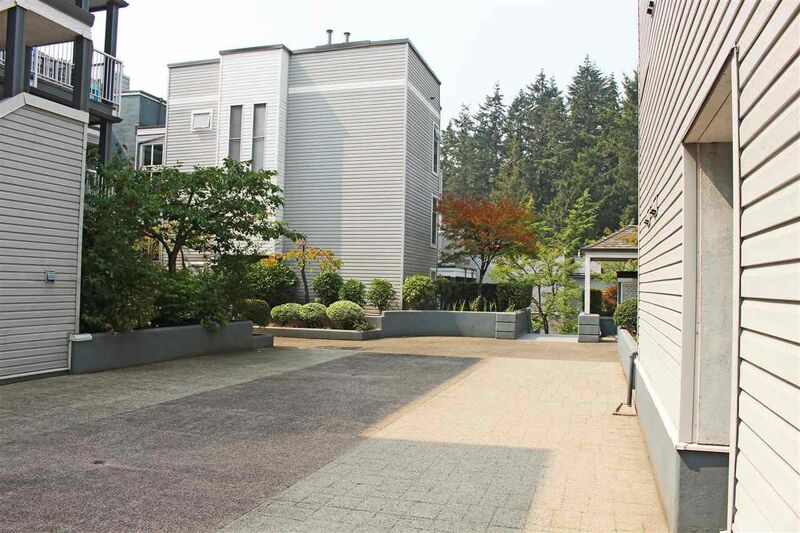 Enjoy a large private wrap around patio off the living room with fantastic flower garden for BBq's and relaxation! 2 large bedrooms and 2 full bathrooms upstairs. 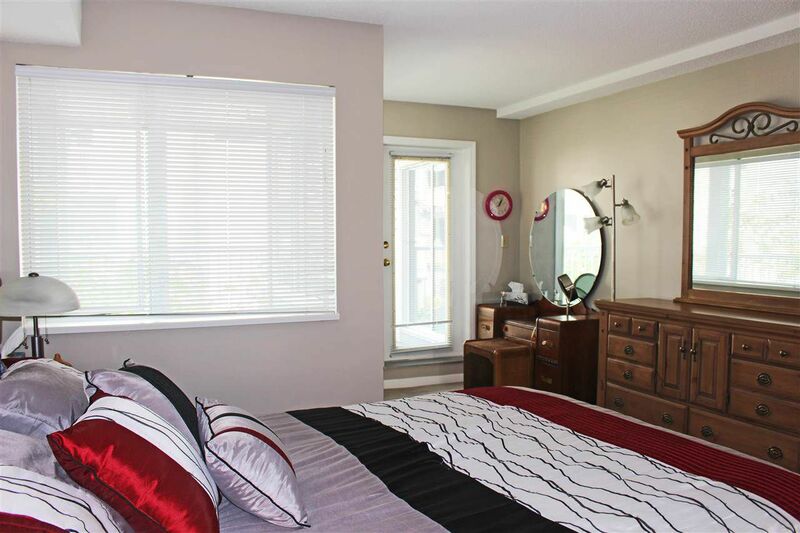 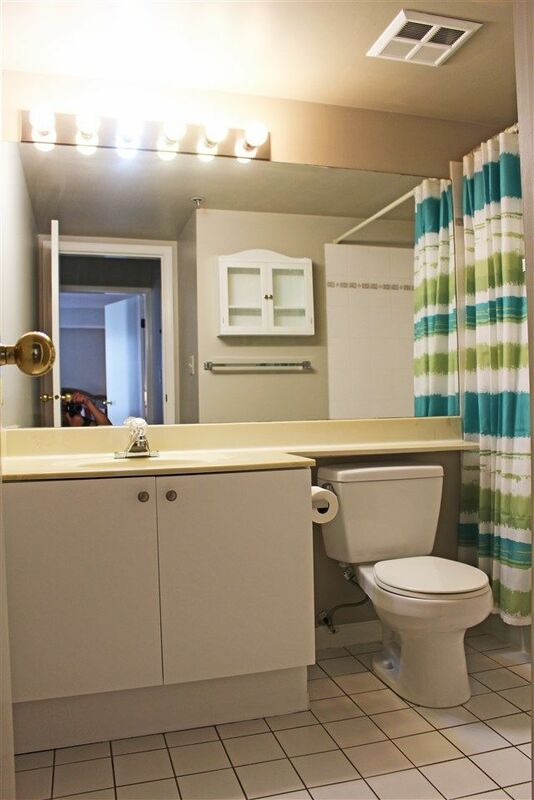 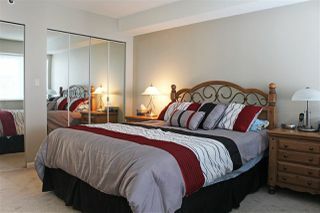 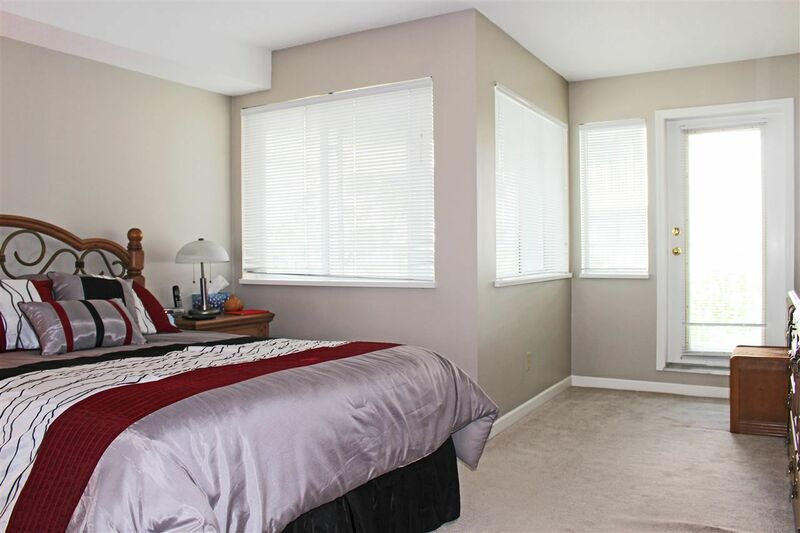 Both bedrooms with access to private deck and Master that features full ensuite plus vanity nook. 2nd Bedroom also gets a full bath upstairs separate from the master. 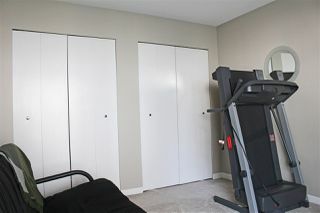 Secured underground parking and storage. 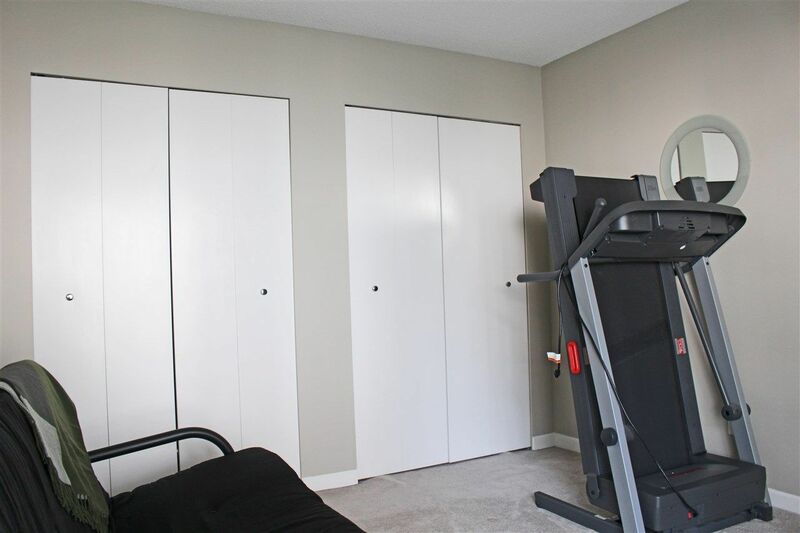 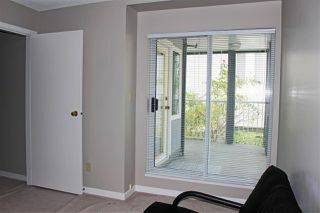 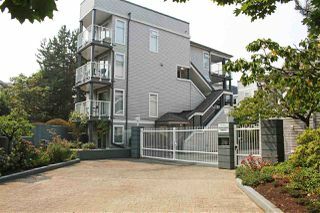 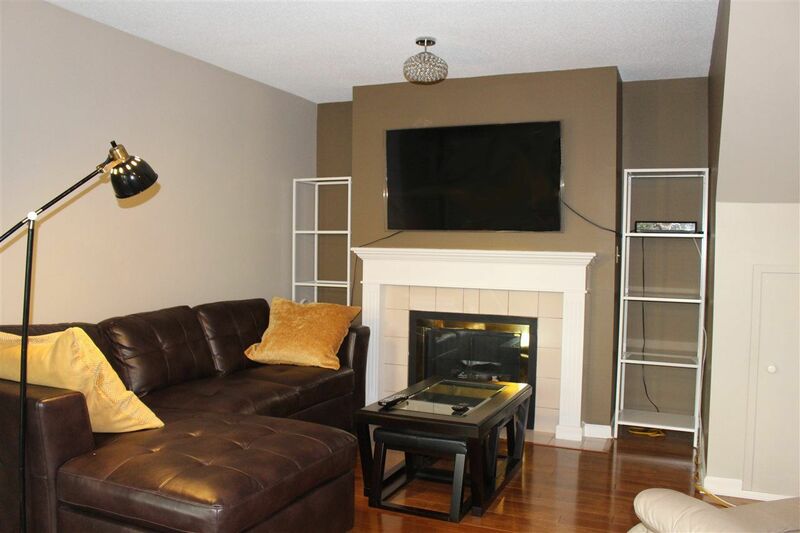 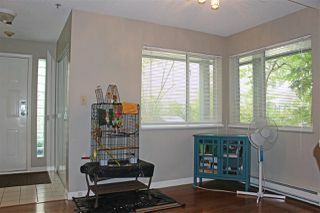 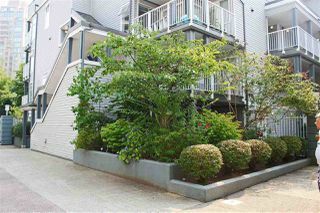 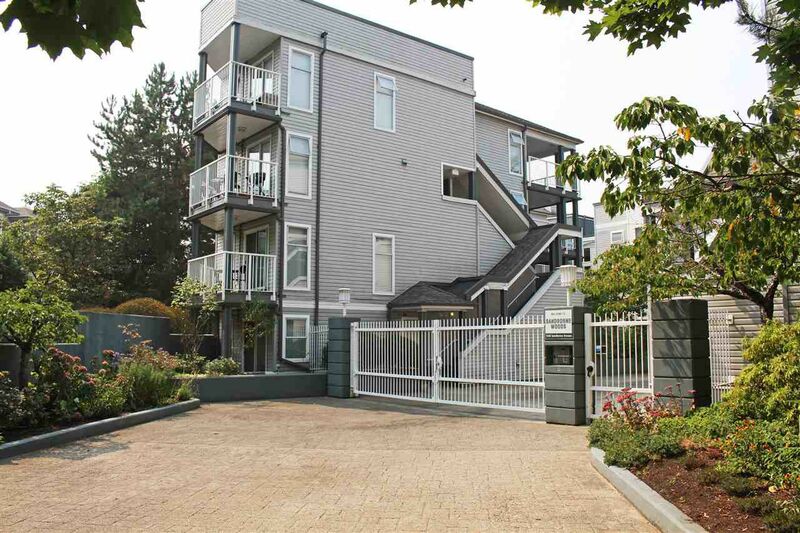 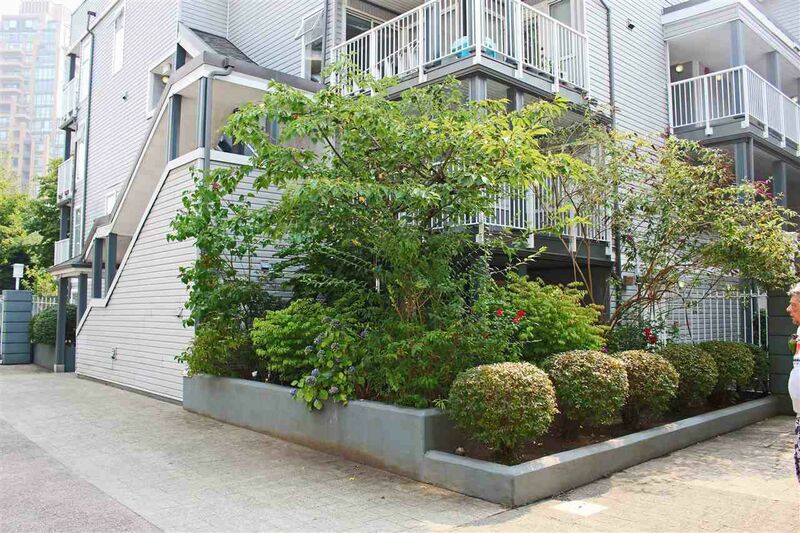 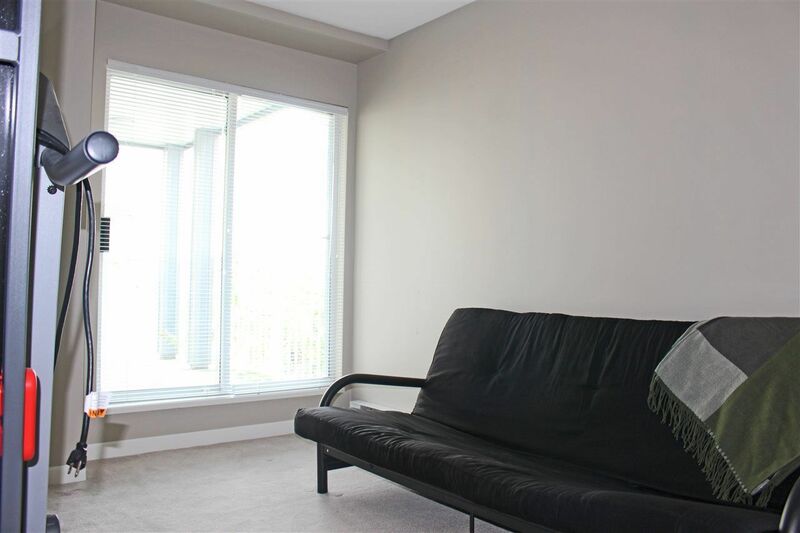 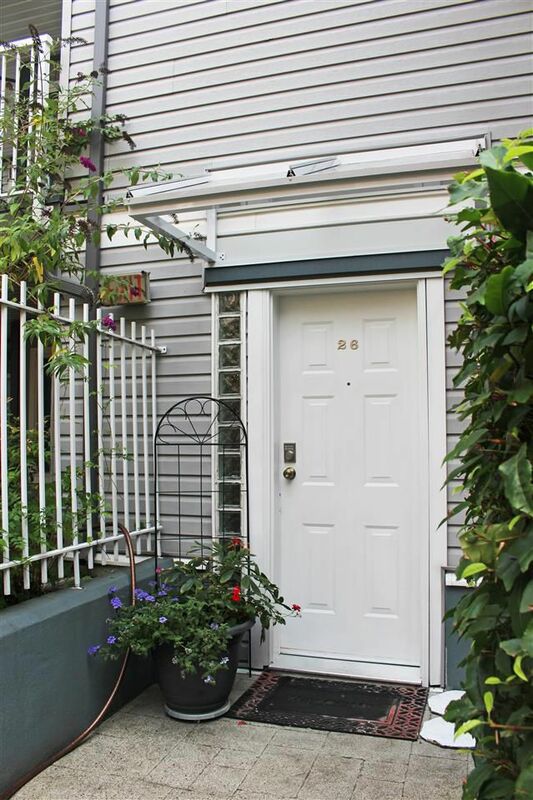 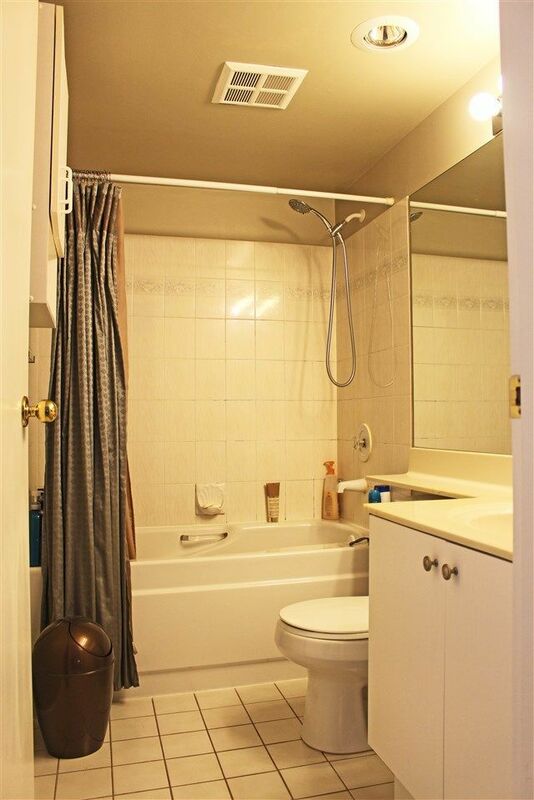 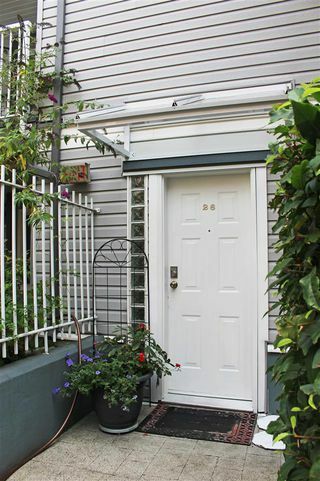 Walking distance to Sky Train, Amenities, and Schools.